Fortress Of Freedom Board :: View topic - AAVRY KNAPP TV Show Certified For Broadcast! AAVRY KNAPP TV Show Certified For Broadcast! 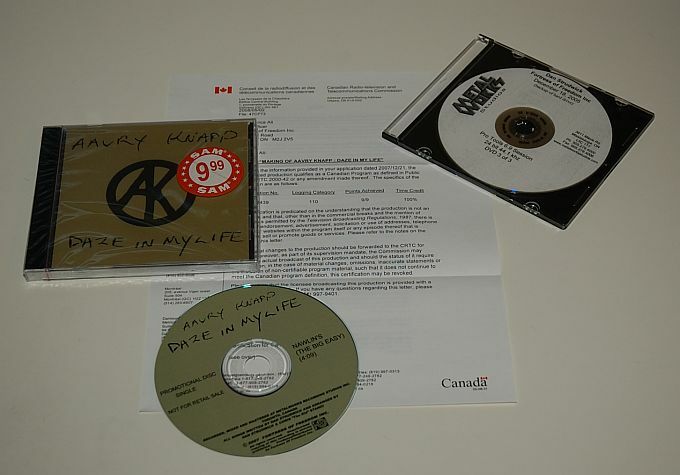 Posted: Wed May 14, 2008 7:08 am Post subject: AAVRY KNAPP TV Show Certified For Broadcast! AAVRY KNAPP TV Show Certification! The AAVRY KNAPP gang at Metalworks! Videotaped in DVCAM and HDV digital video. Copyright 2008 By Fortress Of Freedom Inc.